Avon Alarms Ltd design, supply, install, maintain and monitor Intruder Alarm Systems for all types of premises including; retail, commercial, industrial, religious, agricultural, leisure and financial organisations and residential s.
At Avon Alarms Ltd we are not restricted to one manufacturer and have selected our range of equipment from various sources to ensure that we offer the best and most cost effective solution to any security problem. 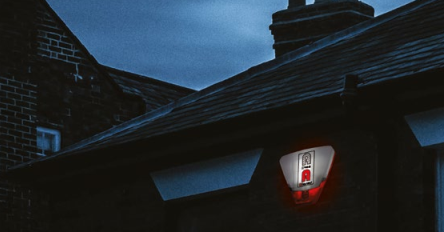 Our highly experienced surveyors will visit your premises and design an intruder alarm system to comply with the requirements of your insurance company and, the European Standard for Intruder Alarm Systems EN 50131, PD6662:2004, DD243:2002 as a Grade 2X, Grade 2, Grade 3, Grade 4 system. Avon Alarms Ltd is a “NSI” (National Security Inspectorate) approved Company. Upon completion, our installations are issued with a numbered NSI “certificate of compliance”, which registers the installation with the NSI and is proof to your insurance company and others that an approved system has been installed. 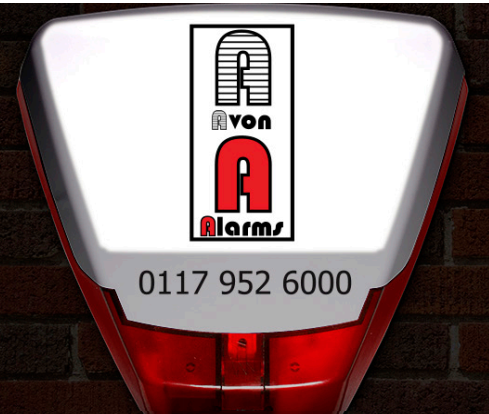 The systems Avon Alarms Ltd install and/or maintain can be remotely monitored by our Central Station through equipment that uses land lines and radio networks to automatically transmit coded alarm signals. 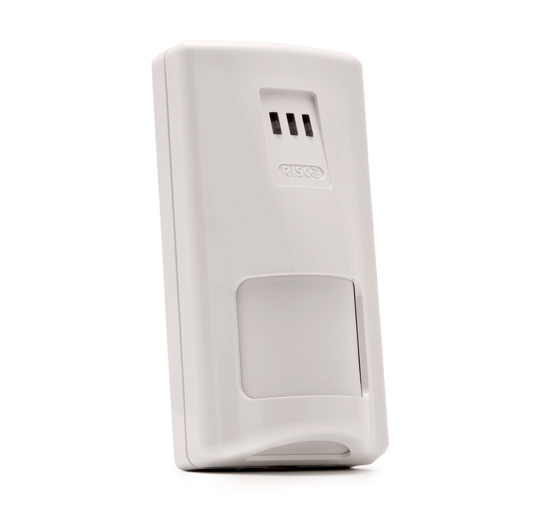 Avon Alarms Ltd offer remote monitoring services that will offer protection 24 hours a day or, just when your premises are vacant. 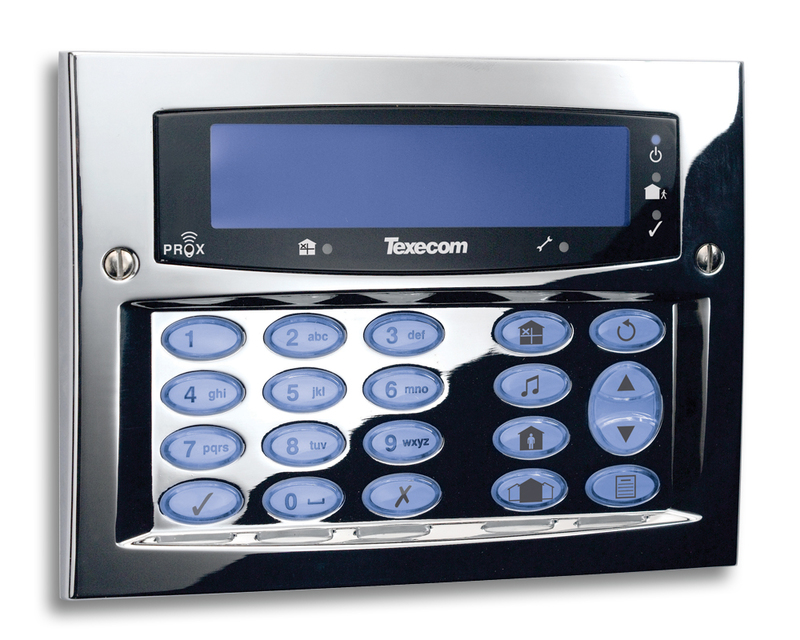 In the event of an alarm activating, our monitoring station will report to your key holders and to your local police authority. We can tailor our monitoring system to suit the needs of your staff, your clients and yourself. 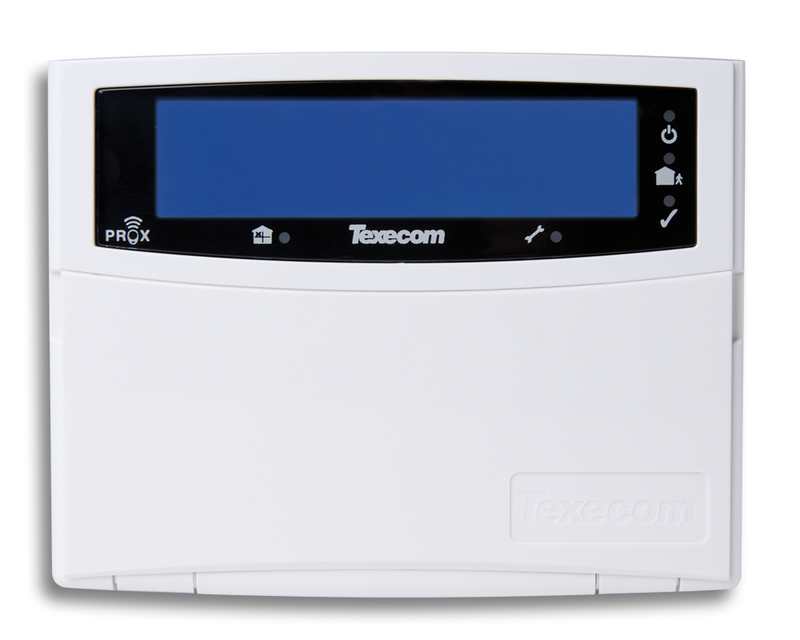 If you have you have any queries surrounding burglar/intruder alarm systems, or how you can benefit from remote monitoring, please speak to a member of our team on 01179 526000. Alternatively, you can fill in our contact form and we will get back to you.